Every year cost of producing a movie is gradually increased as so as the increase in ticket price. 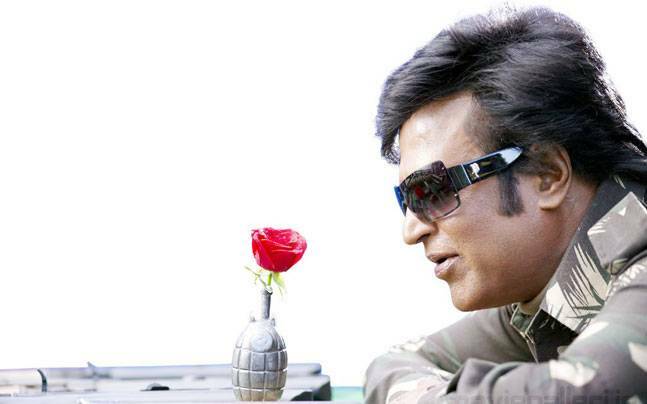 In Kollywood, the 100 crore production budget for a movie is first crossed by Enthiran in 2010. Sadly still only half a dozen of movies crossed that mark. Here we compiled a list of movies which crossed the production budget of Rs 100 crore INR. 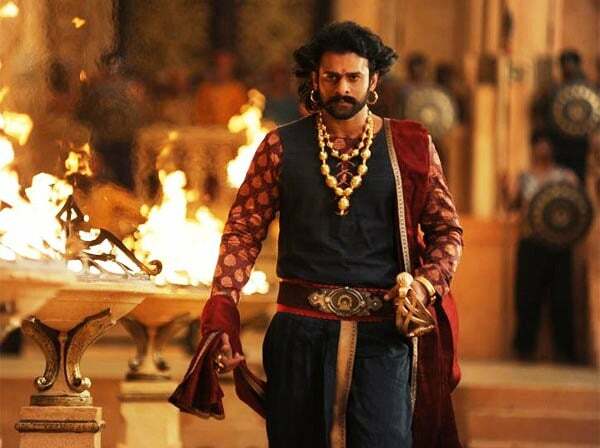 Baahubali 2 The Conclusion is a Tamil/Telugu bilingual movie released in 2017 directed by S.S.Rajamouli and produced by Arka Media Works the budget of production is ₹250 crore INR. 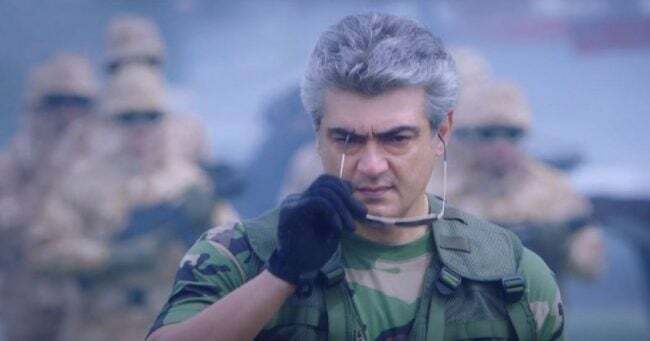 Vivegam movie is released in 2017 directed by Siva and produced by Sathya Jyothi Films with the production budget of ₹185 crore INR. 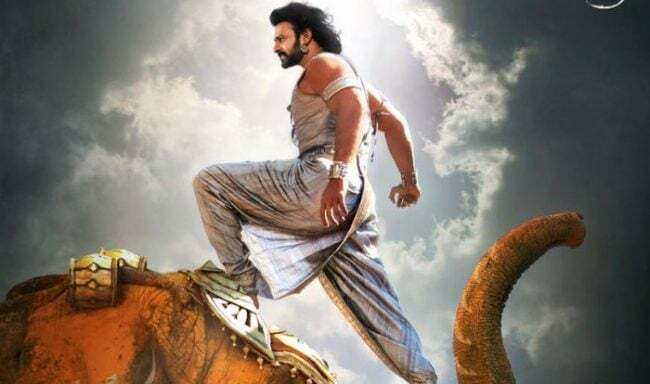 Baahubali The Beginning is a Tamil/Telugu bilingual movie released in 2015 directed by S.S.Rajamouli and produced by Arka Media Works the budget of production is ₹180 crore INR. Enthiran is a science fiction movie released in 2010 directed by Shankar and produced by Sun Pictures with the production budget of ₹132 crore INR. 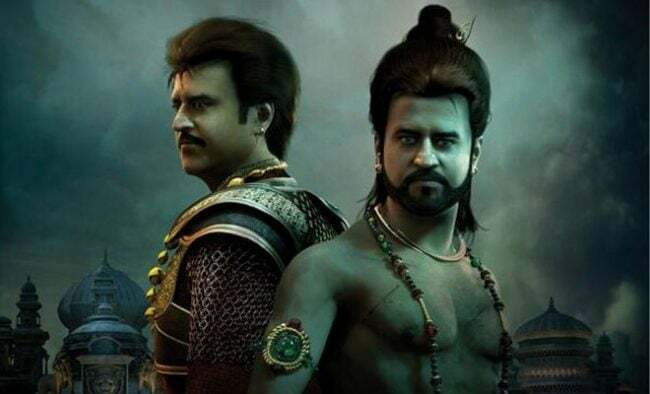 Kochadaiyaan movie is released in 2014 K.S.Ravikumar and produced by Eros International the production budget of the movie ₹125 crore INR. 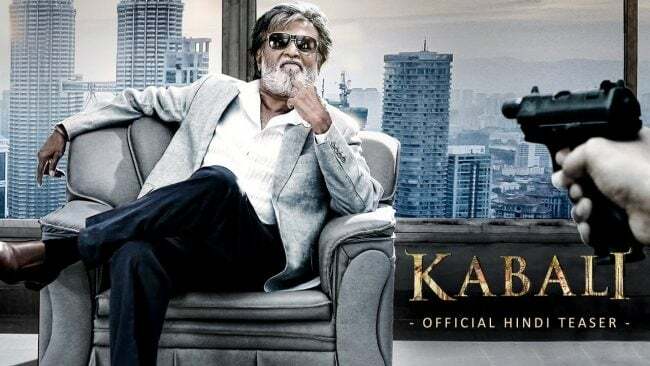 Kabali movie is released in 2016 directed by Pa.Ranjith and produced by V. Creations the budget of production is ₹100 crore INR.